The little flower by Darussalam contains Islamic chants, interesting sounds and other useful words for your kids. 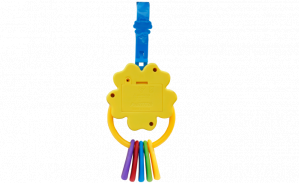 It is a kind of fun learning toy which can be attached to the stroller, crib, baby chair etc via built-in strap. 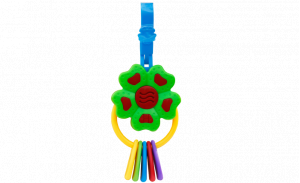 Its colorful and attractive design appeals the kids. 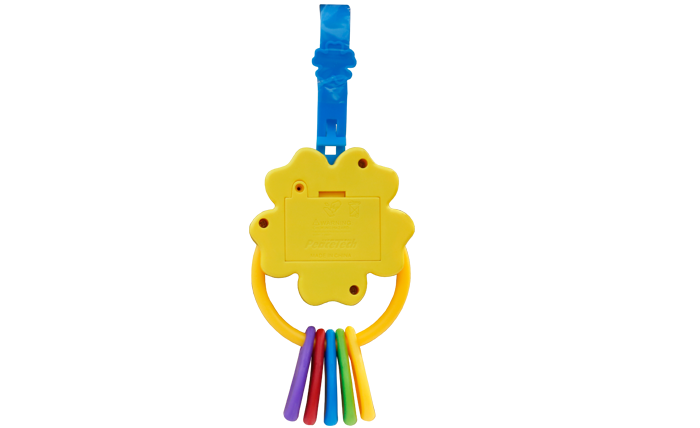 It has soft colorful keys which makes it more engaging. Every key has different chants and you can listen the different chants by pressing the same key again and again. You can adjust the volume according to the surroundings and a multimedia button is also there to pause and play the sounds. 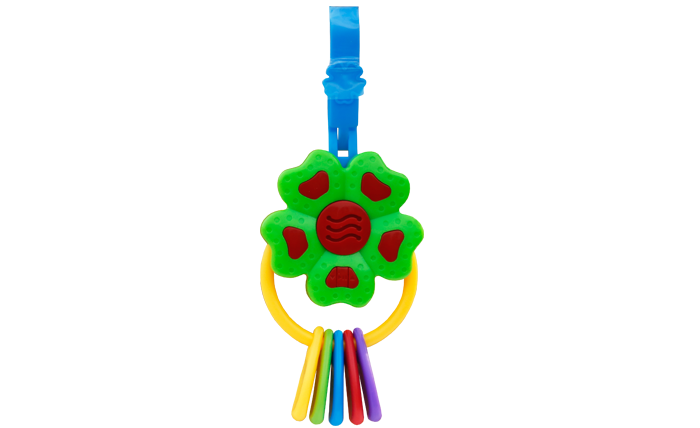 It has been specially designed for young kids, for this it is very light weight and health safe as well. One more thing which makes this toy dearer to children is its sounds. 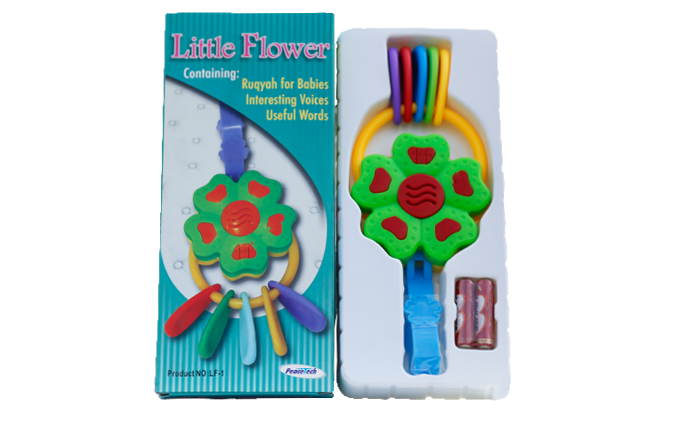 All the sounds in this toy have been recorded in the voice of a young Muslim child so that your kids may easily memorize the chants. Alhamdulillah there is something for our babies other than music in toys..